First as a Psychologist in my opinion, this is a Shameless promotion of his 2nd year of his TV show “therapist for Anger Management. 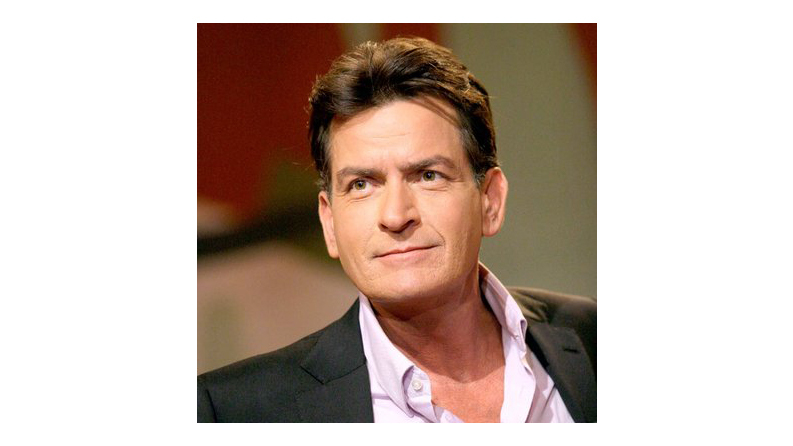 Does Charlie Sheen have anger management issues; yes he is running right up there with Alec Baldwin. 1. There is no profile of who will be a bully. Sometimes they are regular students. 2. It has become more prevalent over the years, as suicide has occurred in those who are bullied. With the text messages, Facebook and cyper-technology bullying is a bigger problem. 3. Bully can lead to depression and is a mental health issue. 5. We don’t know if there is a direct link of depression and being bullied. There is no psychological longitudinal study currently which indicates if you bully as a child you will bully as an adult. First bullying in schools is unacceptable and as a former high school teacher for 4 years should not be allowed and teachers, counselors and all faculty at the school need to respond. The incident with his 9 year old daughter of the “supposed bullying” of others girlfriends which he cited one of the girls names was handled by the school (Viewpoint school) and the LA police. . The mother Denise Richards and Charlie Sheen removed their daughter from the school approximately a year ago.